h/t: Moycarkey 0-2 v St Pats 0-4. Full time score: Moycarkey 2-3 v St. Pats 0-8. Well done players and mentors!! Brilliant end to what as been a super year!! 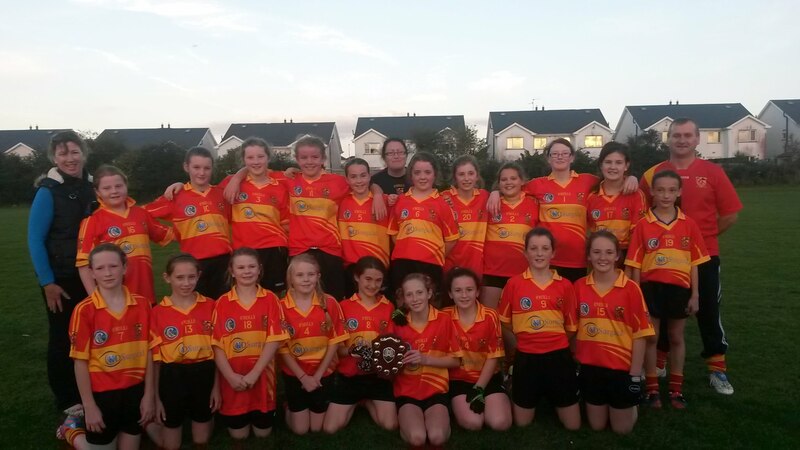 Moycarkey-Borris Team: Zoe Mc Kenna, Zoe O' Meara, Leah Walsh, Lauryn O' Sullivan, Roisin Donnelly, Enya Maher, Chloe Cummins, Queva O' Meara, Emma Dowling, Emma Shelly, Sarah Hayes, Aoife Dunphy, Laura Costigan, Maria Kennedy, Niamh O' Meara, Kate Fitzgibbon, Joan O' Keeffe, Ciara Coffey, Eva Morrissey, Sophie Long. Well done to our U10 team who played in the Tomas Max Tournament in Borrisoleigh on September 26th. 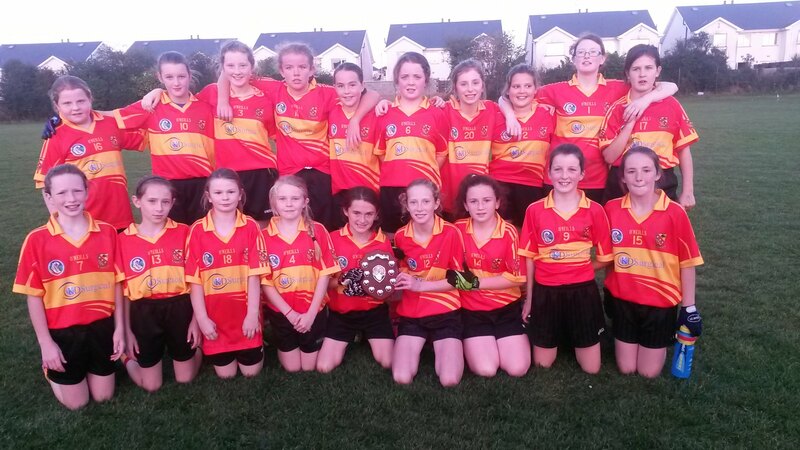 They beat Holycross and got through to the final but were unlucky to be defeated by Borrisoleigh. Well done girls and mentors! !